For beach lovers, get ready to be amazed by the options for the ultimate Malaysia beach holiday. Choosing Malaysia to be your holiday destination is a great thing to do especially, for you who loves to enjoy the stunning beach views. There are a lot of stunning beach destinations in Malaysia. It’s spread around the country from one island to another. 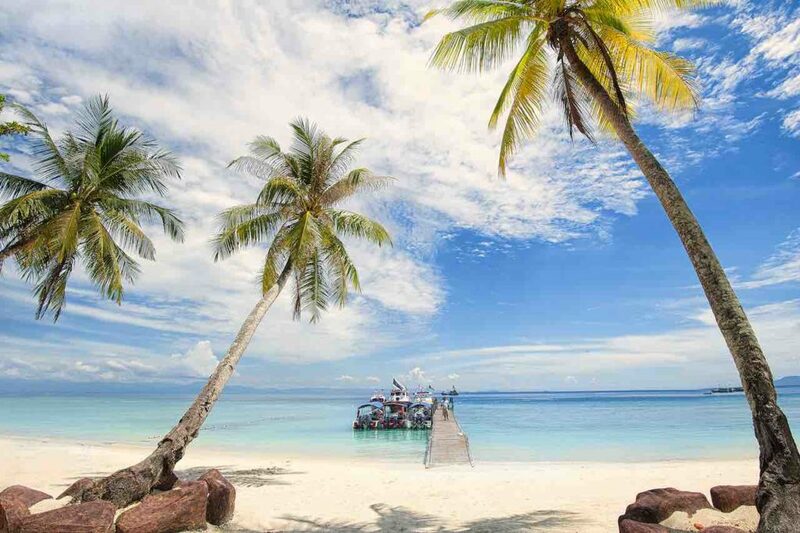 In this page, you’ll be provided with 10 of the most recommended beaches in Malaysia. If you think this country is never at the top of your list for beach destinations, think again! 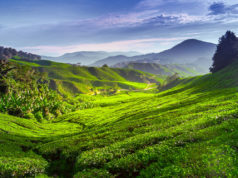 It’s located in the northeast of Peninsula Malaysia, near the Thai border. 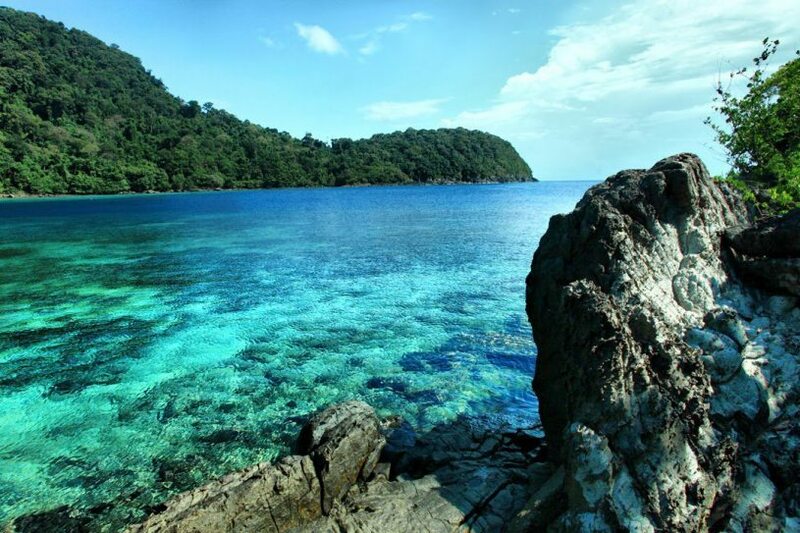 This island is formed by two islands called Perhentian Besar and Perhentian Kecil. 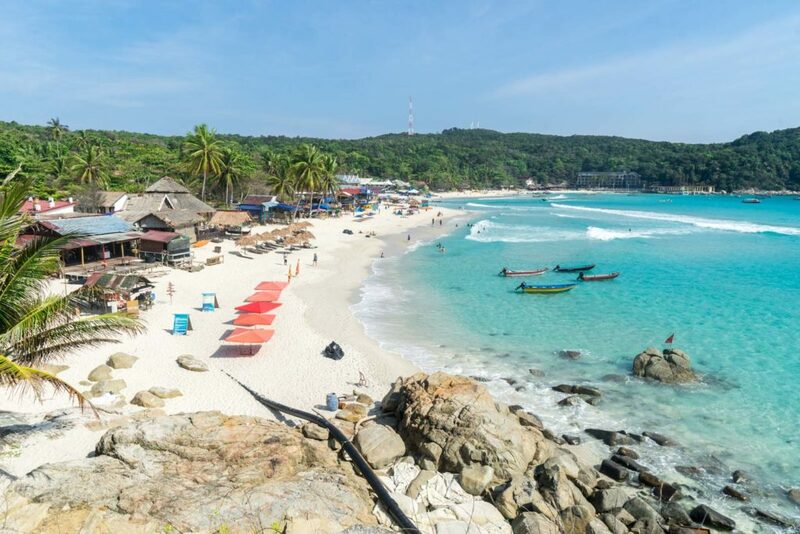 The Perhentian Kecil is a smaller island which is very popular for budget travelers. 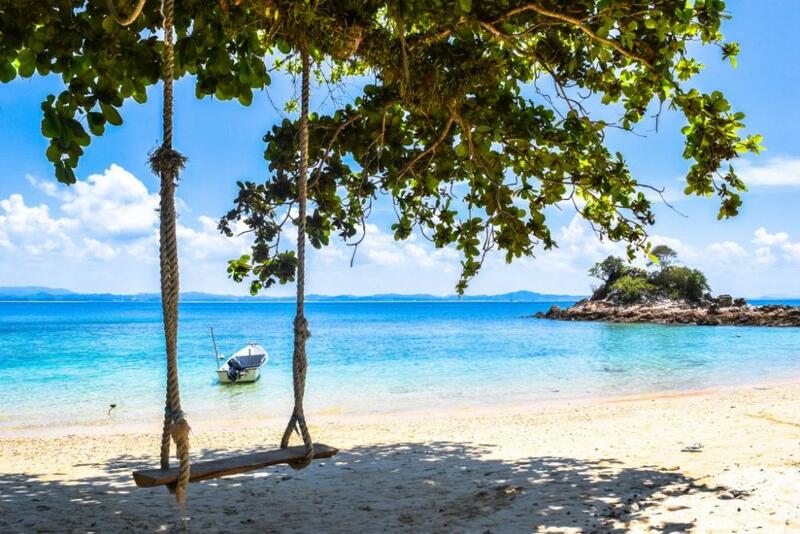 In Perhentian Besar, it’s mostly enjoyed by couples and families with children. Both islands have a lot of accommodation to choose for staying overnight. You can select the type of the place based on the budget. You can have the luxurious resorts with cabanas and AC, or you can save your budget by choosing the simple lodges. This island has become really popular because of its water sports activities. It’s well-known for its diving and snorkeling experiences. Some resorts are closed to the area for snorkeling and diving, it’s straight in front it. Langkawi is an archipelago consisted of 99 islands. 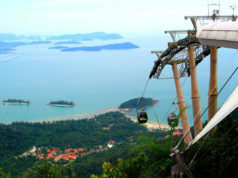 The Langkawi island is the biggest one among those 99. Unlike other beaches that only offers the usual sand and sea, Langkawi has mangroves, a rainforest, and mountains for you to explore. One of the mountains is the Mat Chinchang mountain. You can find a Langkawi Sky Bridge at the peak of that mountain. This mountain is the second highest mountain in Langkawi. 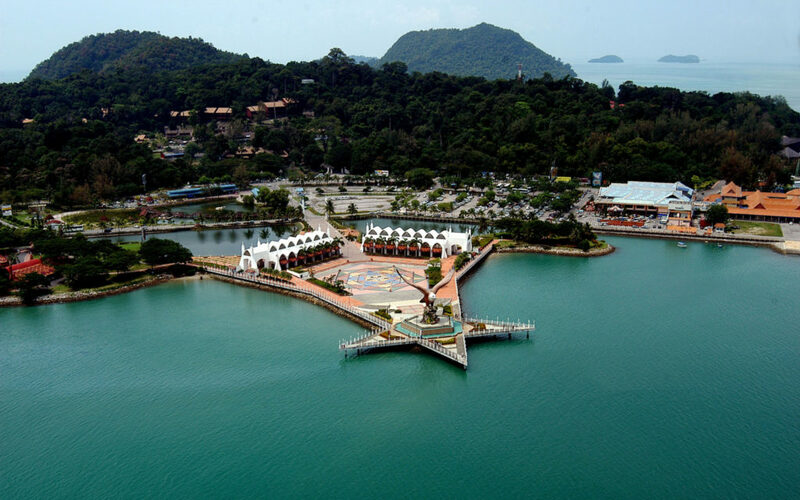 The island of Langkawi is located on the Westside of Peninsular Malaysia. You can find this beautiful island in the South China Sea off the east coast. The turquoise color of the waters is the highlight of this island. If you are into snorkeling, freediving or scuba diving, this is the perfect location. Being very popular because those activities don’t mean tourist can enjoy other activities. There’s a Golf Club in Tioman island. Or, if you don’t want to do any activities, you can just lounge and relax on one of the beaches on the island. 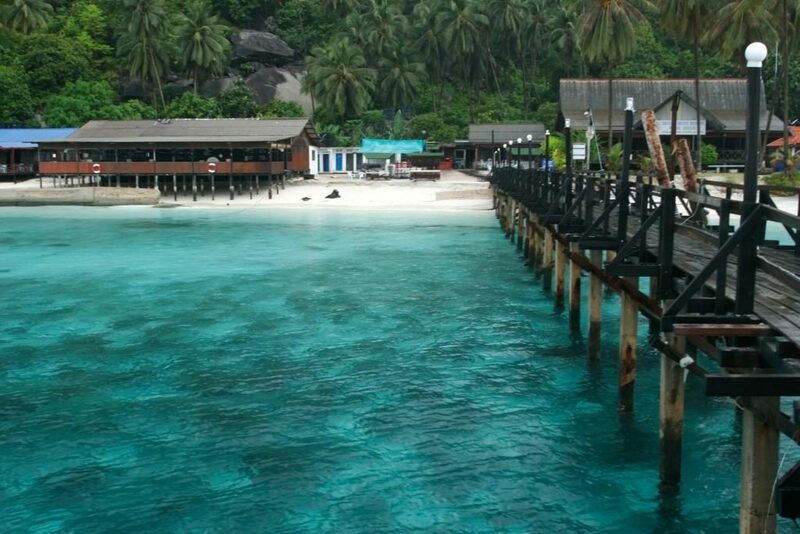 Popular for its white sandy beach and clear waters, Redang island will be a perfect beach destination for your holiday. This island is a part of an archipelago that offers plenty activities and amenities. 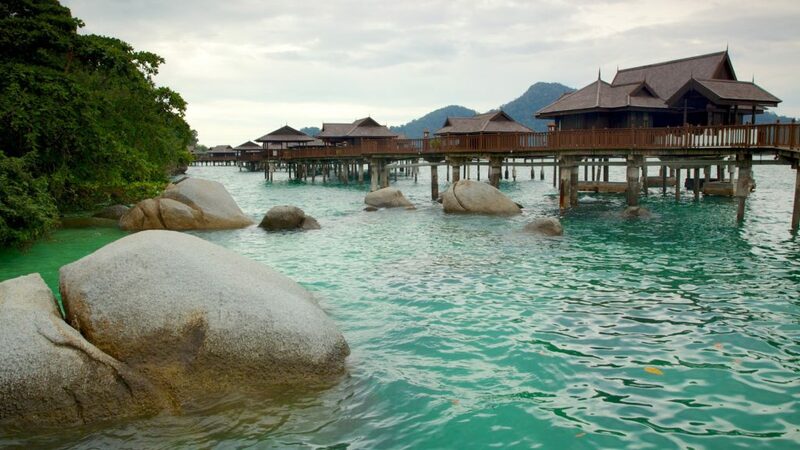 Redang island is located in the Southern Chinese Sea, on the east coast. 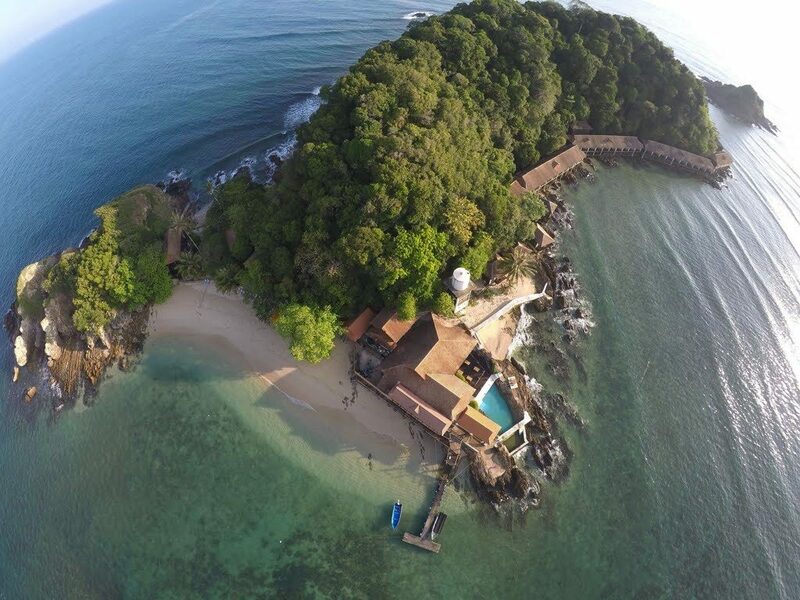 It lies within protected waters of a marine that’s named Terengganu Marine Park. As said before, that it’s a part of an archipelago which is why there are many other smaller islands surrounds Redang island. Unlike the above, this island is a privately-owned island. This island has eight white sand beaches that can be enjoyed by the guests. There’s a wide variety of marine life that owns the surrounding waters. Surprisingly, this island is also protected by the marine park. The crystal clear waters and white sand makes it a perfect place for you to create your ultimate Malaysia beach holiday. Get relax by feeling the cool breeze touch your face softly while you’re enjoying the stunning beach view. Based on a survey, this island is not really popular as a beach destination. 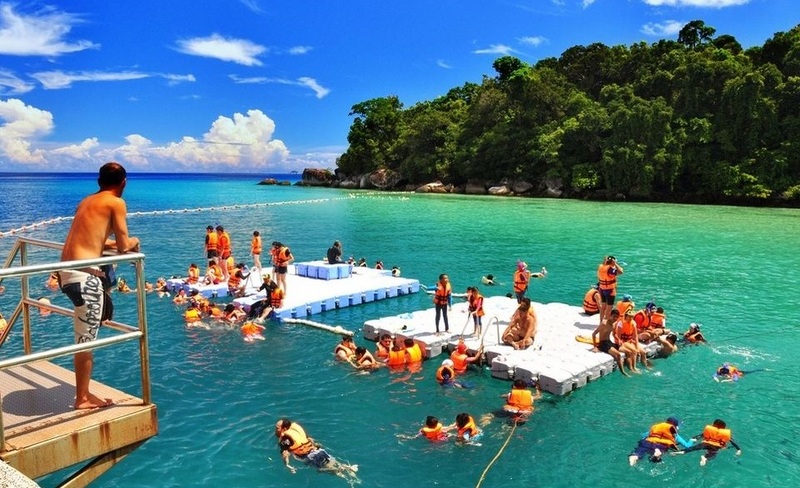 Tourists tend to visit the popular island like Perhentian, Redang, and Langkawi island. Even though this island is not really popular, it’s worth to try. You need to visit this island if you are looking for a quiet place to relax and unwind. Kapas island offers a quiet and calming environment. If you want to avoid the crowd in the high season, this island is the island to go, thanks to its low on popularity. It’s a mountainous island. The fan of beaches and mountains can be united in this island. Pangkor island consists of just mountains, the only roads are lying in a circle surrounding the island. It’s easily accessible by ferry and boat ride. On the island, there are some great resorts that are ready to welcome you to their best hospitality. Pangkor island is the best place for travelers or tourists to enjoy many beautiful beaches, high mountains, and other natural attractions. It’s recommended to rent a car or motorcycle to explore this island. Compare to another island on the list, this island has the shortest name. 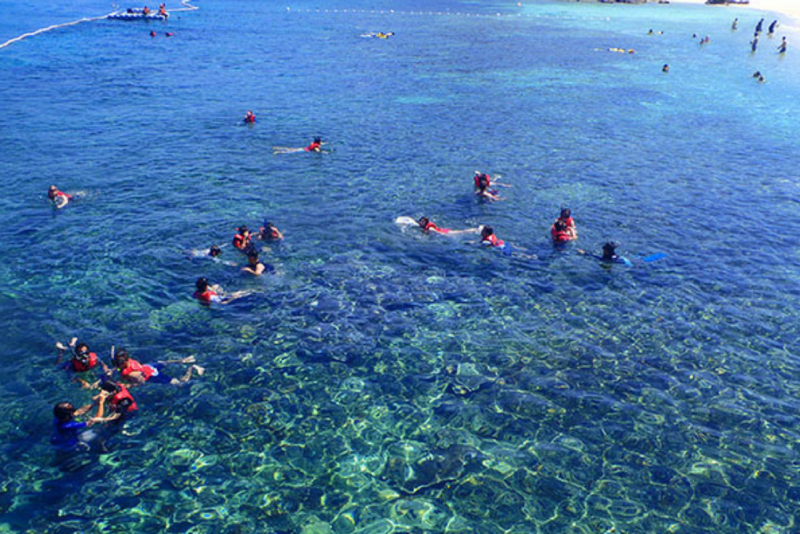 Aur island is ready to serve you with scuba-diving and snorkeling activity. It takes place in Mersing district of Johor. There a lot of offshore corals, pools, and lagoons in this island. Actually, it’s a part of Pulau Tinggi Marine Park and a home to marine life’s rich diversity. The clear blue waters are the highlight of this island. It’s ready to amaze your eye. 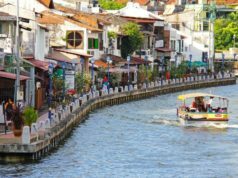 You could experience a simple village-style Malaysia beach holiday because the modern-day comforts are limited. It’s another popular diver’s destination called Tenggol island. This is for the diver who is eager to face the fear. No kidding. You can actually spot whale sharks in island area. The best time to visit this island for spotting the whale sharks in August and October. There’s a fact that you may not like. There will be no internet connection on this island. You need to be ready to feel far away from the modern busy lifestyle and face a digital detox. The last but not least, the island for your relaxing holiday. Many people going vacation to release stress and get full relaxation. Gem Island is a perfect place to visit. This island is privately-owned. Located in Terengganu, Malaysia. The clear blue water of this beach allows you to see through the teeming life underneath the sea. You can visit the nearby island, Kapas island. It’s only 800 meters away. So, you’re getting two islands in one destination. All of those top ten beach destinations are ready to take you to the other side of the world. White sandy beach, stunning sea panorama, blue clear water, explorable nature, and sea will welcome you with a lot of happiness to fulfill your ultimate Malaysia beach holiday.